If you are unable to attend the event but would like to bid via phone, please contact Nancy Baker at nbaker@inmed.org by September 20, 2017 to arrange for a proxy. After a life of studying how and why people do what they do to help businesses better align their offerings to consumer wants, needs and desires, Tim turned his eye to capturing “people in the moment” through the lens of his camera. He focuses his photography on the feelings people have through their outward expressions. This image is an example of his work, capturing a moment in Pozos, Mexico (2016). Gene Pearson, born in 1946 in St. Catherine, Jamaica, is a 1965 graduate of the Edna Manley College of the Visual and Performing Arts. He has exhibited widely both locally and internationally, including at the Victoria and Albert Museum in London and at UC Berkeley in Berkeley, California. 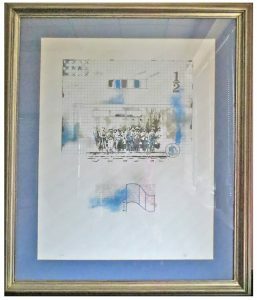 Pearson’s work has been represented in films, publications and leading corporate and private collections internationally, including the private collections of celebrities such as singer/musician Stevie Wonder, Arnold Schwarzenegger and Alice Walker, as well as numerous corporate commissions. 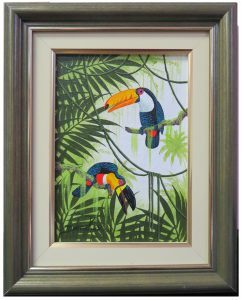 Jamaican Prime Ministers also have presented Pearson’s art as gifts to several foreign dignitaries, including former South African President Nelson Mandela, Soviet Union Prime Minister Leonid Brezhnev, and US President Bill Clinton. Fitz Mitchell was born in Clarendon, Jamaica, where he studied engineering and worked as an auto mechanic. Influenced and tutored by a friend in woodcarving, he found his true calling in sculpting wood and is now a full-time artist. 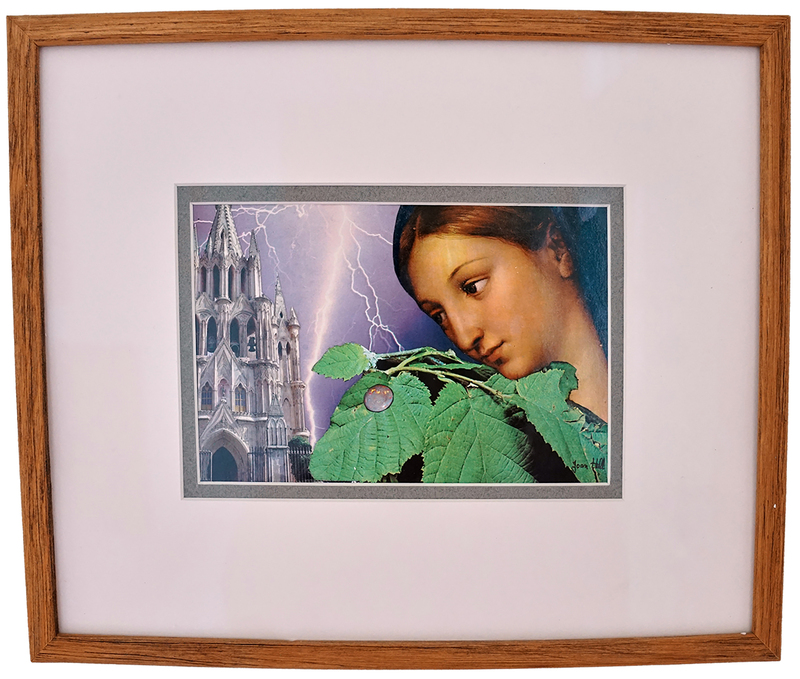 Mitchell has had several solo exhibitions and group shows. 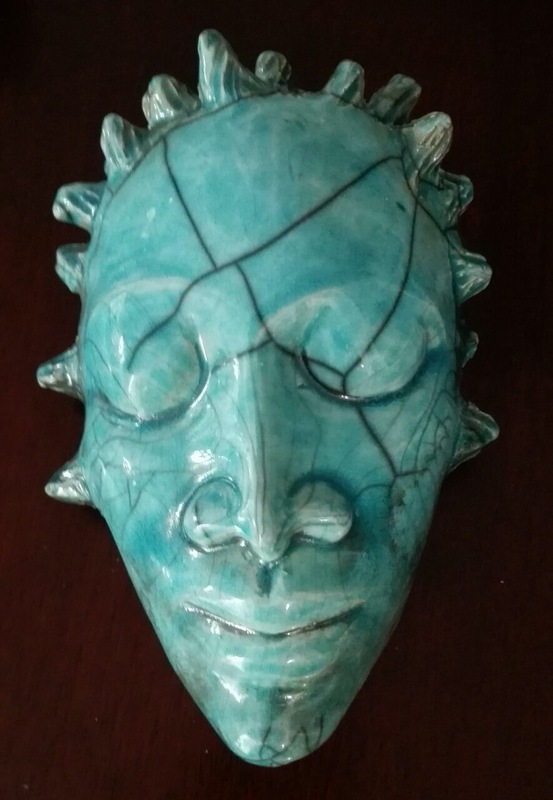 He was awarded a certificate in the Jamaican-Nigerian Wood Carving Programme and received an Award of Merit in the Jamaica Cultural Development Commission (JCDC) National Fine Arts Competition and Exhibition. His carvings are exhibited in several galleries. 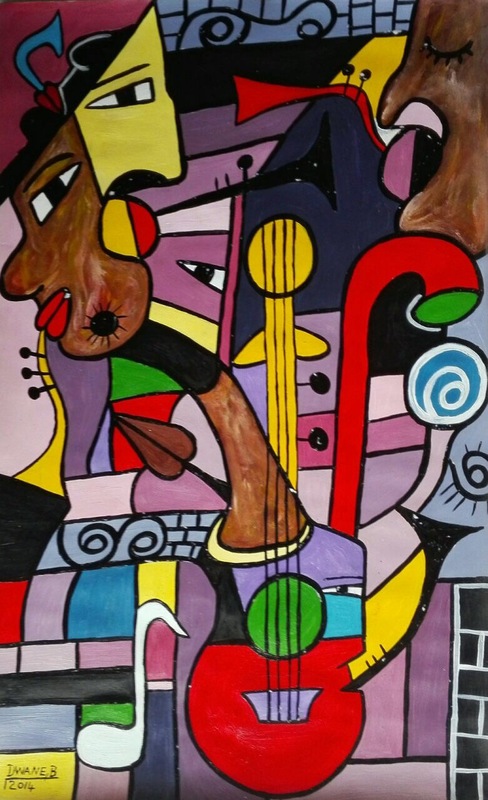 Dwane Bailey is a self-taught surrealist artist. 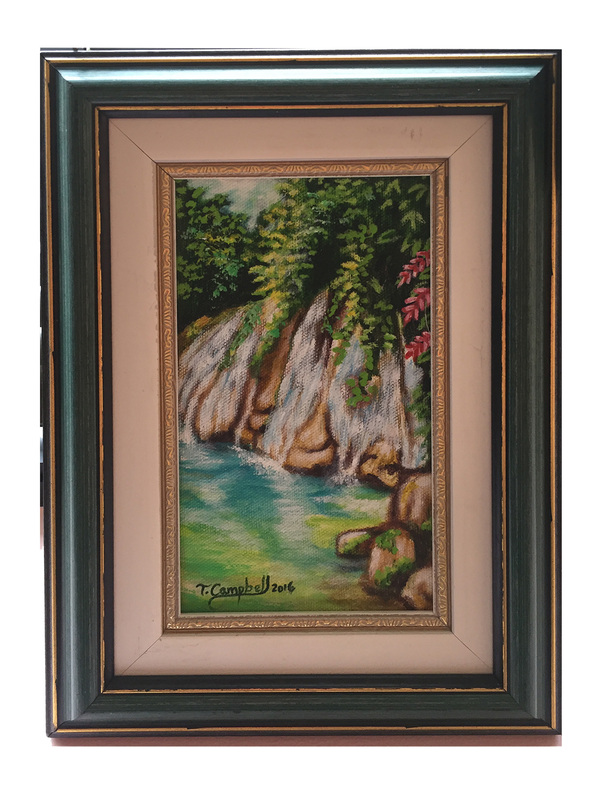 Born in a little district named Diamond in River, Clarendon, he was attracted to art from a young age. 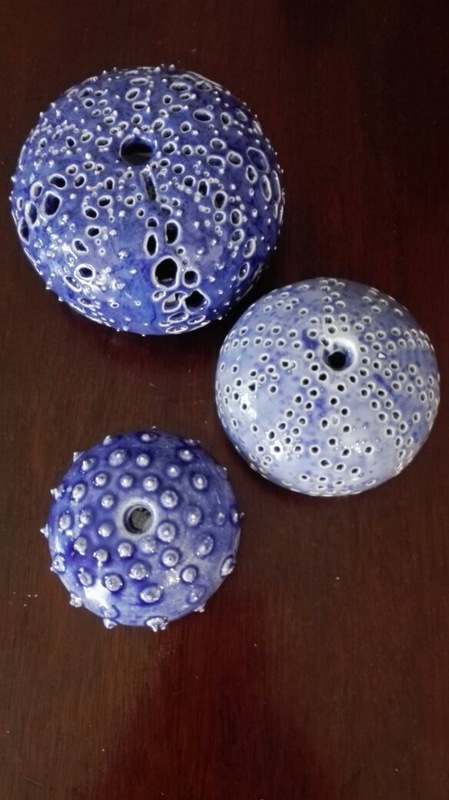 His award-winning work has been shown at the JCDC Visual Art Competition, National Gallery of Jamaica, the Jamaica Conference Center and is currently exhibited at the Grosvenor Galleries, Saba Gallery, and Amaicraft in Jamaica. Ceramics artist Victoria Silvera grew up in a small art deco hotel filled with mosaics, African carvings, 1950s kitsch ceramic lamps and post-modern murals. 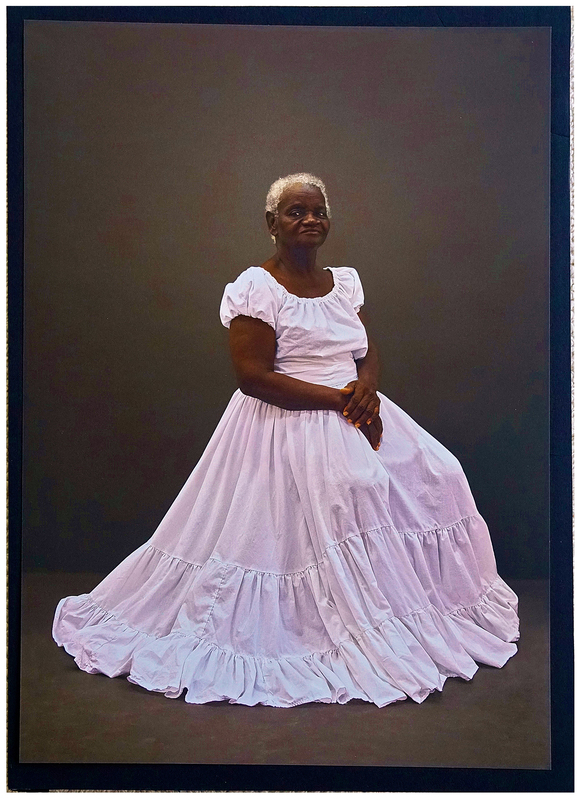 She garnered a strong aesthetic sense, learning about great Jamaican artists like Capo and The Two Todds through her grandmother’s large art collection. At Swarthmore College, she found her happy medium in clay and completed a BA in Studio Arts, followed by a master’s in Media Studies at The New School. Today, she creates ceramics commercially as well as for exhibition, featuring her predilection for beautiful matte black skin, quirky teapots and the universal charm of heart-shaped treasures. Born in Argentina in 1937, artist Juan Campodanico is known for his abstract paintings of influential figures and events. 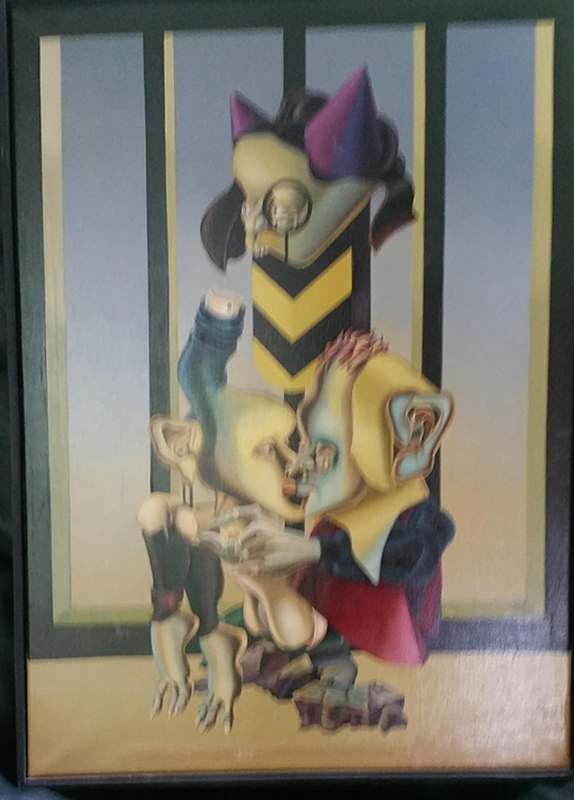 This particular piece was painted in 1971. Born in Lima, Peru in 1973, Sandra Cannock Grana became a horse enthusiast from a very young age and has been a competitive equestrian since age 14. 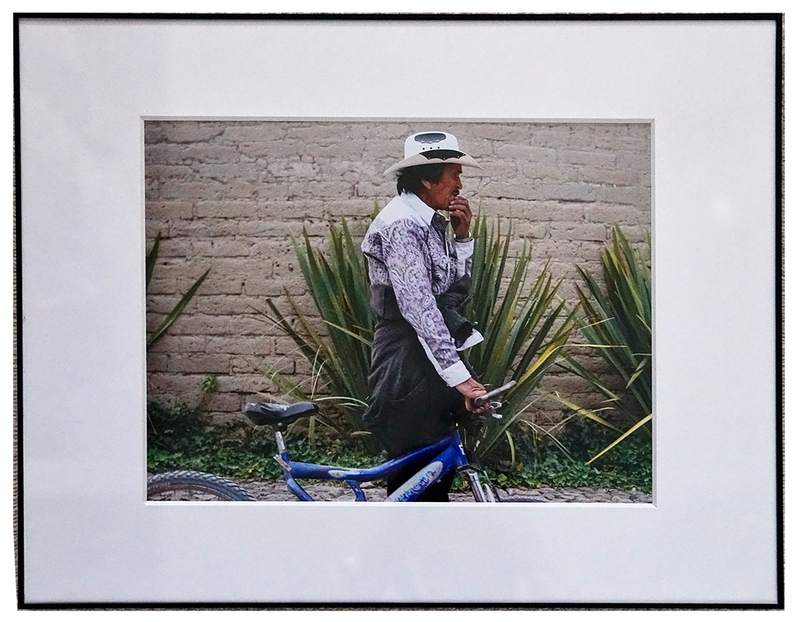 From 2004 to 2011, she developed her photography, plastic arts, sculpture, and painting workshops at Centro de la Imagen. 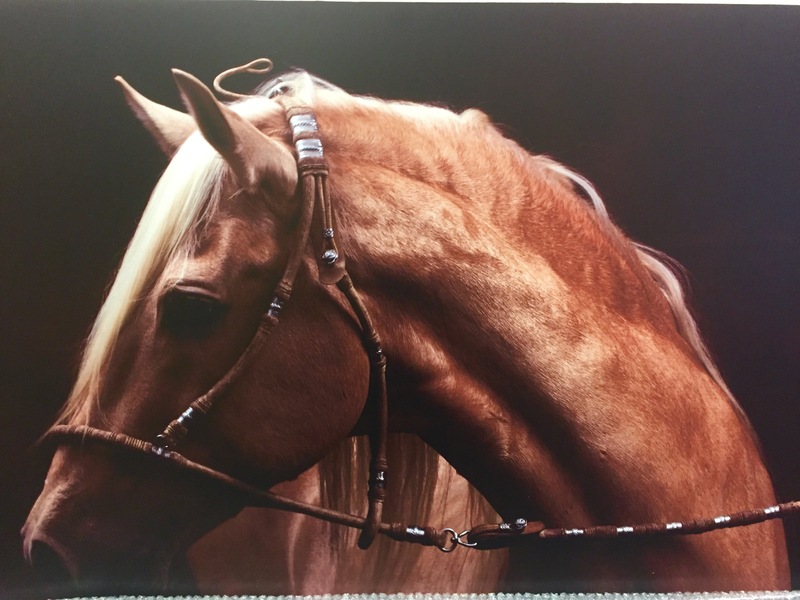 She is currently engaged in the sale of artistic photography and decorative photographic work for corporations and private homes, with a focus on incorporating equestrian themes to capture the art and beauty of these magnificent creatures. Explore the myths, mysteries and magic of the world’s most exotic jungle at the Ceiba Tops lodge on the banks of the Amazon River near Iquitos, Peru. This well-appointed lodge offers all the comforts of home (air-conditioned rooms with private bathrooms, pool and lounge) in the most luxurious of Amazonian rainforest settings. 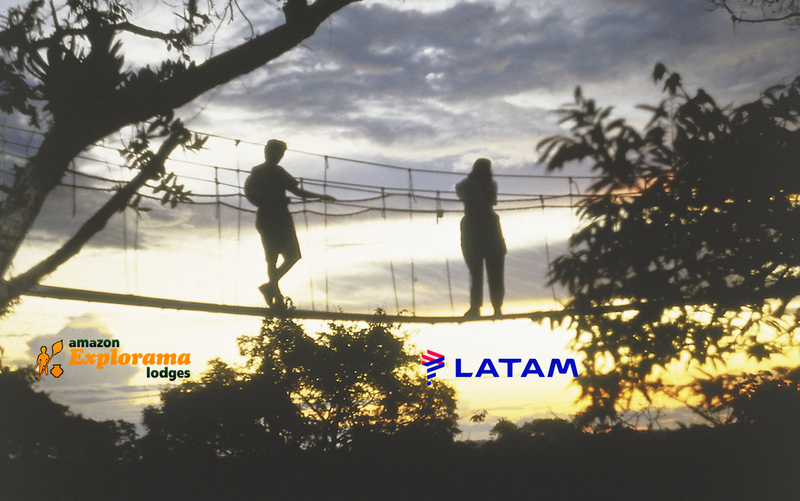 Trip includes business-class seats on LATAM Airlines from Washington, DC to Lima, airport transfers to Iquitos, all lodge transfers, meals and accommodations at Ceiba Tops and other Explorama lodges as well as a guided excursion to the Canopy Walkway with a bilingual local guide. The value of this extraordinary package? Priceless! Courtesy of Amazon Explorama Lodges (http://www.explorama.us/) and LATAM Airlines (https://www.latam.com). 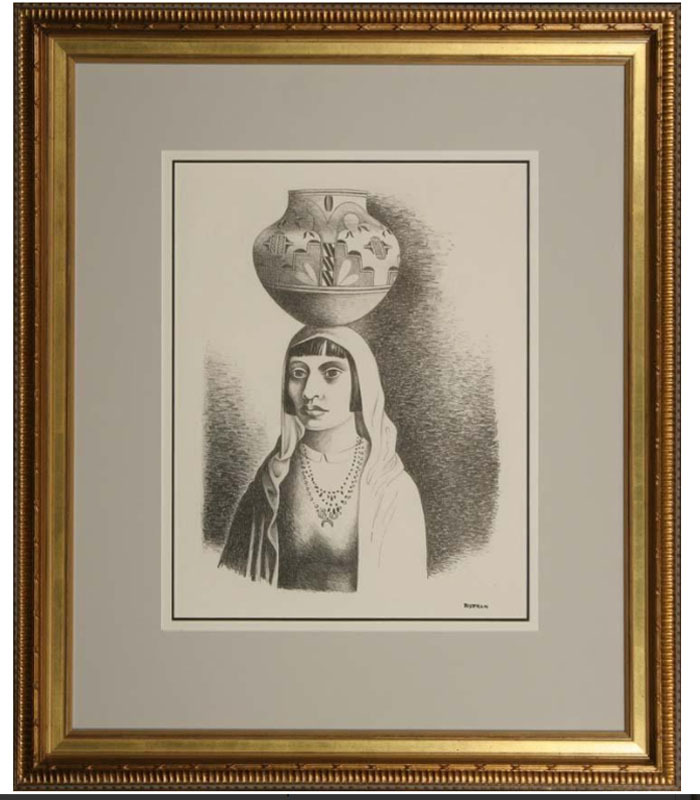 Aguirre is a Mexican visual artist. He has had several gallery and museum exhibitions including the Museo de Arte Carrillo Gil and at the Galería Nina Menocal. Several works sold at auction including “2 works: Entre Aguas” sold at Bonhams Los Angeles Sunset Estate Auction – Fine Art in 2006. 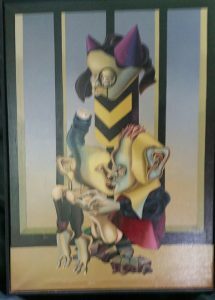 Fernando M. Diaz is a Mexican artist who has worked, lived and exhibited in Israel, Spain, Italy, Russia, US, Brazil, Ecuador and Argentina. His work is particularly influenced by his time in Israel. 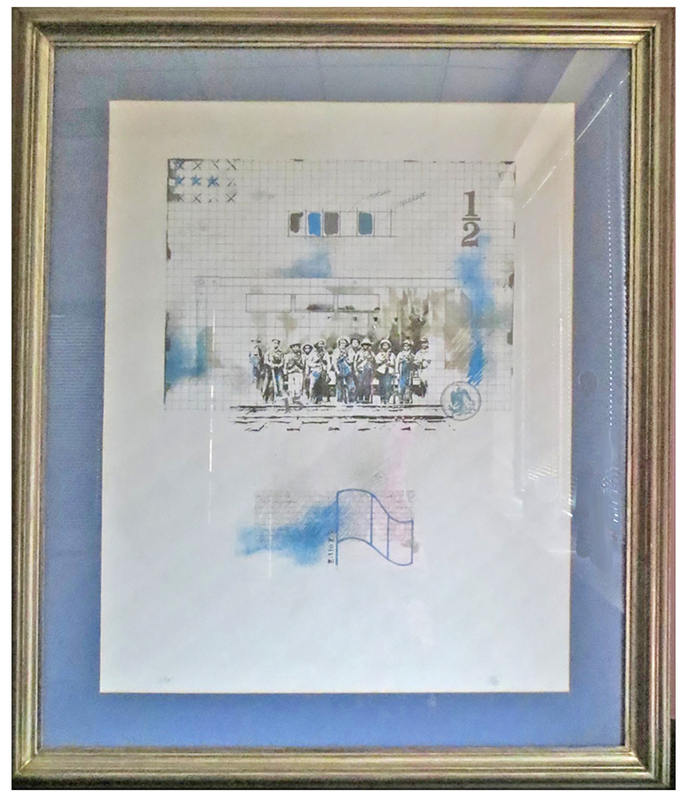 Menina Dulce, for example, was inspired by the Wailing Wall and the messages placed there by visitors. 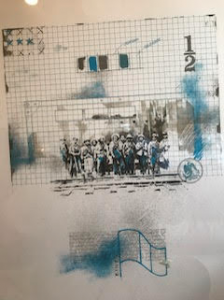 Diaz’s work has been featured in more than 40 solo shows and museums, as well as in more than a dozen books, such as Reencuentros by Mexican poet Dionicio Morales. Sip and swirl your worries away on an adventure of a lifetime in Napa Valley wine country. Some of Napa’s finest wineries will open their doors to you for VIP tours and private tastings of wines and culinary delights. When it’s time to relax, retreat to your private, beautifully appointed, wine country guesthouse, which is furnished with antiques and collected original art and located on a quiet country road just outside St. Helena. What better way to wind down from the day than with a game of bocce played on your private court, glass of wine in hand, on the edge of a world class vineyard? Trip expires 18 months after event date. Redeemable for 1 Couple for 3 Nights with 60 – 90 day advance booking (subject to availability). **Transportation and meals not included. Much of Rumie’s research is focused on Getsemai, a historical neighborhood of Cartagena de Indias in Chile, where she lives. She studied painting, drawing and sculpture at the School of Fine Arts of Cartagena de Indias, the David Manzur Academy in Bogota and has held exhibitions in Bogota, Barranquilla, and Cartagena; Santiago, Valpariso and Temuco, Chile; Miami, NY, and Washington DC, USA; and Rouen and Paris, France. You’ll be the talk of the town when you share your big adventure in the Big Apple around the office water cooler. This package includes luxury accommodations for a 1-night stay at the venerable members-only National Arts Club on Gramercy Park. Enjoy cocktails in one of the main salons overlooking the bucolic park before heading to your house seats at the hit musical Hamilton—followed by a backstage tour with one of the show’s stars. This hip-hop rendition of the life of Alexander Hamilton is one of the most successful Broadway musicals in history and has sold out its entire run. This unique experience is redeemable at your convenience by coordinating with INMED board member Gretchen Teran. Courtesy of Gretchen and Tim Teran. 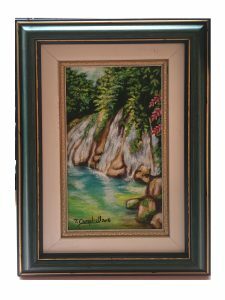 This extrordinary work was hand-selected by INMED CEO and Founder Dr. Linda Pfeiffer while on a humanitarian excursion to Haiti. 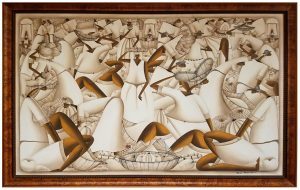 She was struck by the movement and rich detail of the art, as well as the intrepid spirit of the Haitian people that the artist evokes. Sneak away for 2 days of bliss at Stone Manor bed and breakfast in the rolling foothills of the Blue Ridge in Lovettsville, VA. 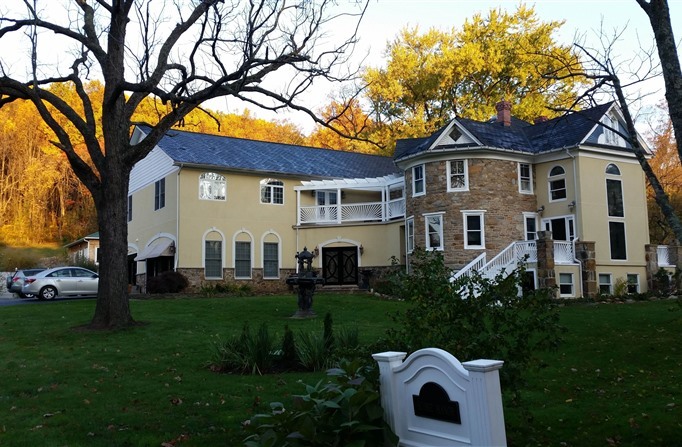 Surrounded by award-winning vineyards, this luxurious B&B offers plenty to enjoy—from long walks in the garden to winery tours to cycling, hiking, kayaking, tubing and white-water rafting. Or curl up in a cozy nook with a glass of wine and a good book. Just minutes from historic Harpers Ferry National Park and a variety of tempting restaurants. 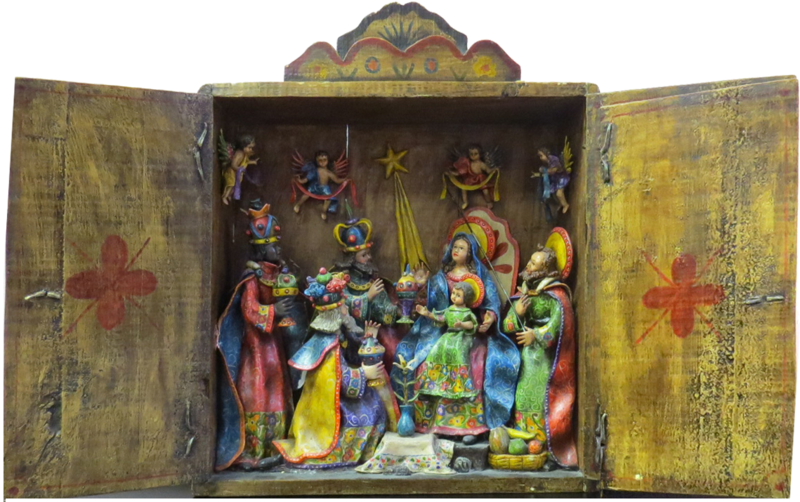 Considered a Grand Master Artisan of the Peruvian retablo, Maximo Ochante hails from Ayacucho, Peru. His exquisitely carved and painted religious figures form a three-dimensional painting of a scene inside a box or shrine, with working doors and a gable above the opening. 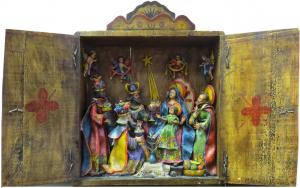 Peruvian retablos traditionally serve as household shrines, combining folk and Christian traditions. 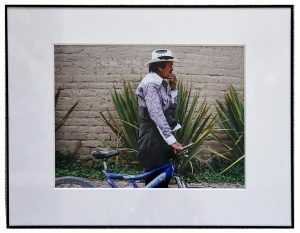 The art form has evolved to include the depiction of secular scenes of daily life in Peru and are prized by collectors. This exquisite tapestry was purchased in Burma 50 years ago by INMED Board Member Gene Rotberg. 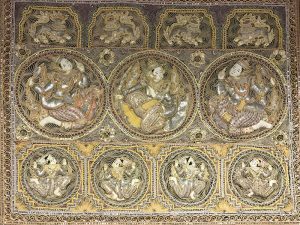 Kalaga is the traditional name for intricately embroidered tapestries woven entirely by hand, incorporating sequins, beads, colored stones, small pearls, coral, braids and metallic threads on linen, velvet, silk or cotton. The ancient kalagas were made for the royal palaces. 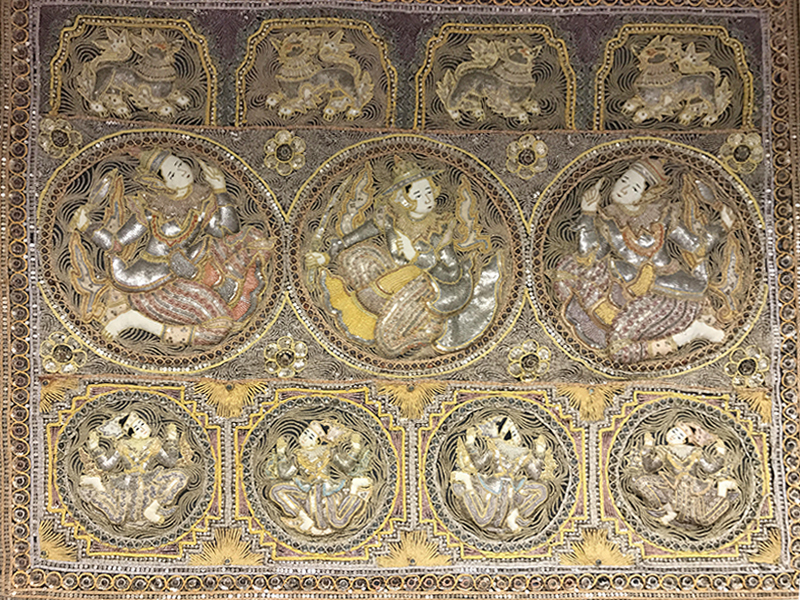 The designs typically depict stories Buddha’s journey toward enlightenment, the Hindu epic Journey of King Rama, historical and pastoral scenes and signs of the zodiac. A featured artist at the Columbia Pike Artist Studios, Roberta Gottesman is a highly celebrated visual artist in the Washington, DC region. After earlier careers in the law and as an author, she became a full-time artist in 1996 and has studied extensively at the Art League School of Alexandria, Art Students League of New York, the Cape Cod School of Impressionist Art and with artist Rob Vanderzee in Alexandria, VA. Ms. Gottesman has exhibited at the Alex Gallery in Washington, DC and had a 7-year run at Vanderzee Art Gallery in Alexandria, VA. 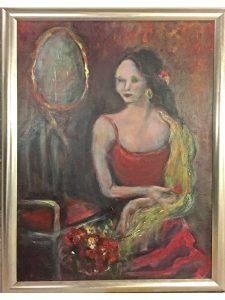 Her unique technique of working the paint with her fingers before using her brushes allows her to impart the energy and spirit of her subjects directly onto the canvas. Born in NYC, began training in dance with Martha Graham and then designed set for the ballet Yequena for the Nederlands Dans Theater Den Haag. Turned to collage and assemblage with parallel career in illustration. Exhibited at the Centre Georges Pompidou in Paris and the Museo Rufino Tamayo, Querétaro and San Miguel de Allende in Mexico. In NYC, Pavel Zoubok among one of many who have hosted one-person exhibitions. Recently honored to receive a CECADESU Mexican/American Specialists Grant. 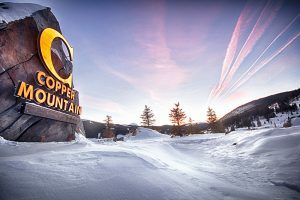 Whether you’re an avid skier or seasoned hiker, you’ll never want to leave this 5-star-rated Copper Mountain, CO ski chalet. With a sleek interior and stunning views of the slopes, this ski in/out home offers all the ingredients for your most memorable vacation. Sleeps 12. Rents for $700/night during the off season. Available for 5 nights. This whimsical piece was hand-selected by INMED Board of Directors Chairman Paul Bosland. The vibrant colors and expressive features of these beloved birds of the the Latin American tropics will brighten any room. A native of Kingston, Jamaica, Torraine Campbell specializes in realism with a focus on still life, landscapes, silhouettes and figure painting in oil, watercolor and acrylic on canvas and paper. 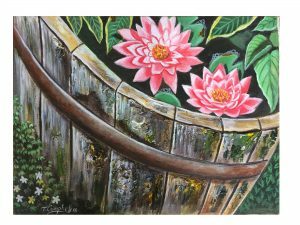 He is a member of the Jamaica Artist Guild, JBDC and a regular exhibitor at a variety of well-known art shows and auctions, such as the Kumbe Me Yabba annual art and craft show and the Liguanea Lodge Art Auction. 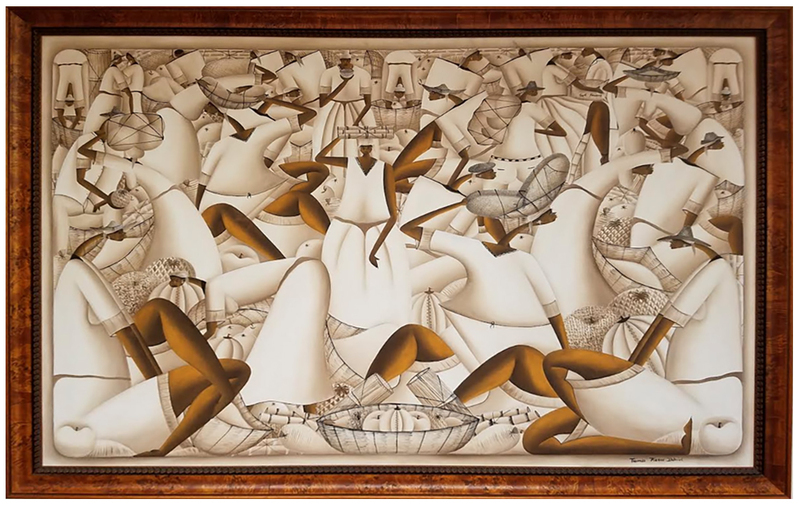 His works are on exhibit at most major hotels throughout Jamaica and in several private collections in Manhattan. 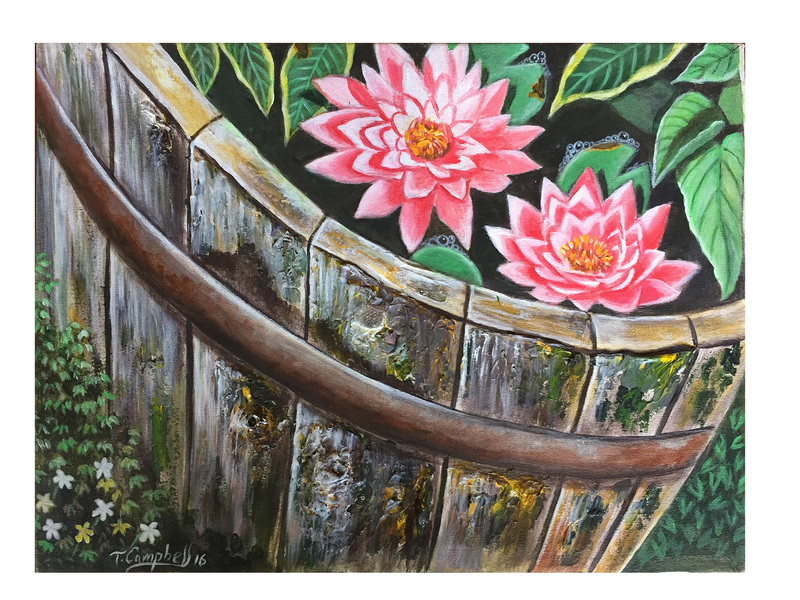 Jamaican artist Torraine Campbell is highly regarded for his rustic florals depicting the wild and undaunted beauty of flora and fauna blooming in unexpected places. 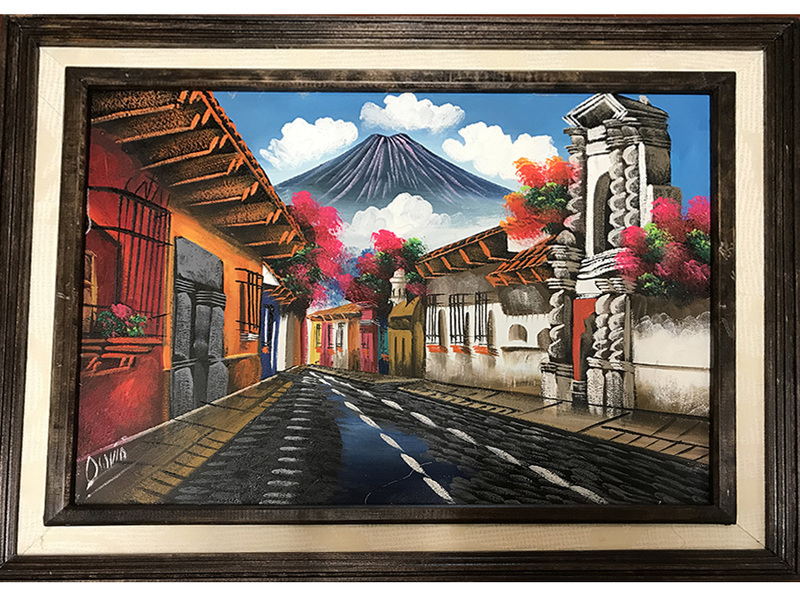 This scene depicts a colorful street in historic Antigua, famous for its well-preserved Spanish Baroque-influenced architecture and the panaramic view of the imposing Agua volcano.